The Wabbit burst through the door at the top of the stairs. 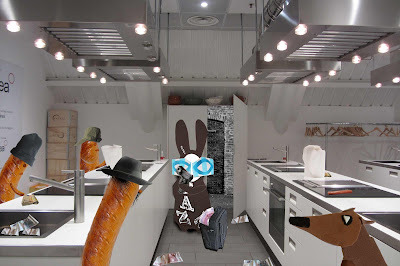 Arson Fire scampered to the far end of the kitchen and maintained a low growl as the Wabbit pointed his automatic at the boss sausage. Two sausage henchmen looked unfazed and continued to launder what money they had. But the boss was furious and he yelled, "Don't you know who I am?" "You're a silly sausage," remarked the Wabbit. He sniffed the air. "You have something of mine." He sniffed again. "and something of someone else too." The boss sausage snarled. "I'm Hit Sausage and it all belongs to me," Arson Fire laughed with a howling that equalled the Hound of the Baskervilles and notes flew around as the Wabbit savagely kicked the bag. "All this money in one container isn't safe but I'll take the risk." He seized the bag and backed towards the door. Hit Sausage started after the Wabbit, but Arson Fire got in his way and bit him on the nose. "Aaagh, get them!" yelled the Boss. But his henchmen were too cooked. 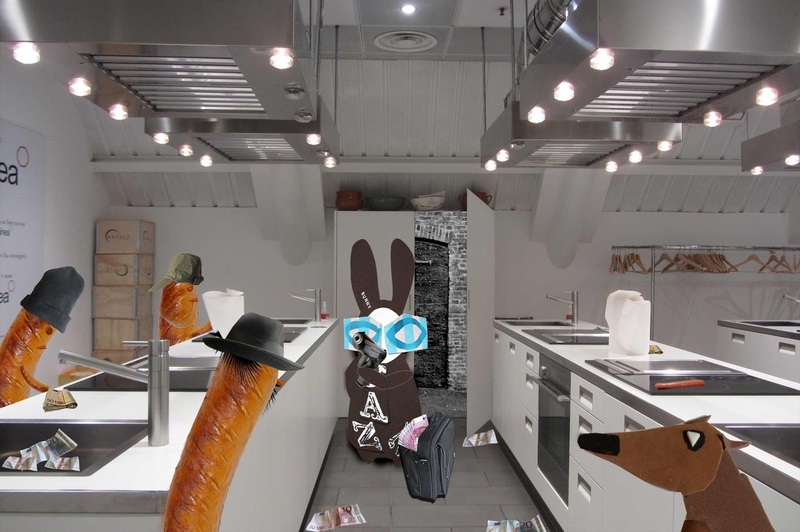 "They're the Extra Wurst," shrugged the Wabbit and he fired a few rounds into the ceiling because he thought it might be fun. 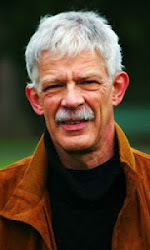 Together with Arson Fire he barked and barked hs way to the street. Arson Fire slithered to a halt. "Where now Commander?" "We have a train to catch," said the Wabbit. "I'm hungry," said Arson Fire. "You had sausages," laughed the Wabbit. 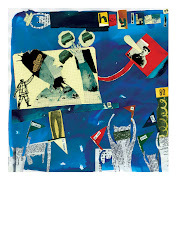 The city echoed to pounding paws, as they vanished with enormous speed. "This bag's heavy," yelled the Wabbit. "We'll buy a trolley," barked Arson Fire.